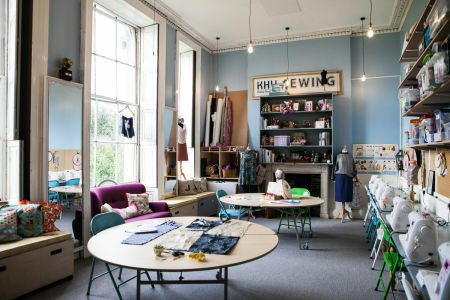 Join this fun and hands-on workshop in East London to learn how to make your very own shirt. 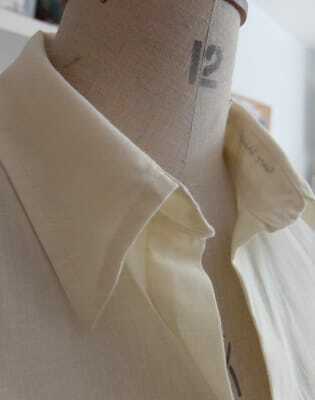 Join this fun and hands-on class to learn how to make your very own shirt. 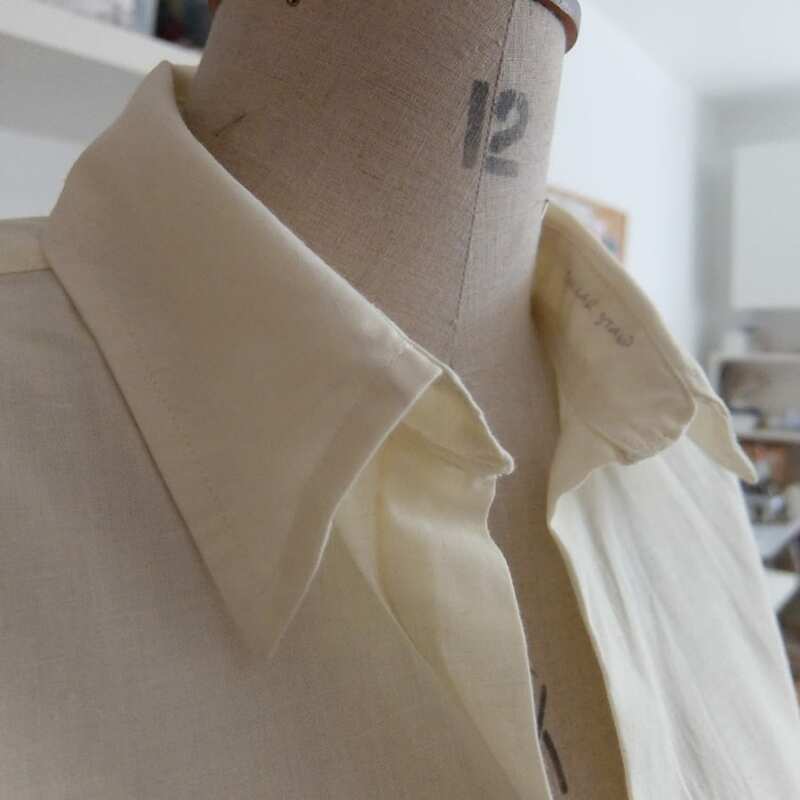 This class will teach you how to make a shirt from scratch, mastering all the basic tips and tricks. 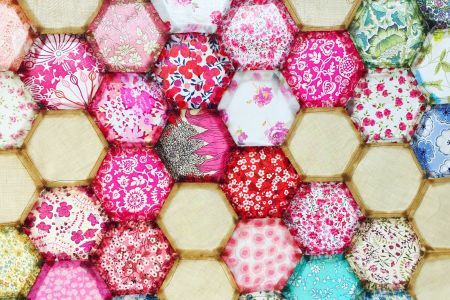 How to lay, mark and pin the pattern to fabric and cut out. You will them hem, press and finish your shirt ready to wear. We provide the pattern and buttons; you will need to bring 2m 10cm of a suitable fabric. We will send you more fabric details and a list of suppliers when you book.